Matthew Wright-Simon specialises in engagement for changemakers. 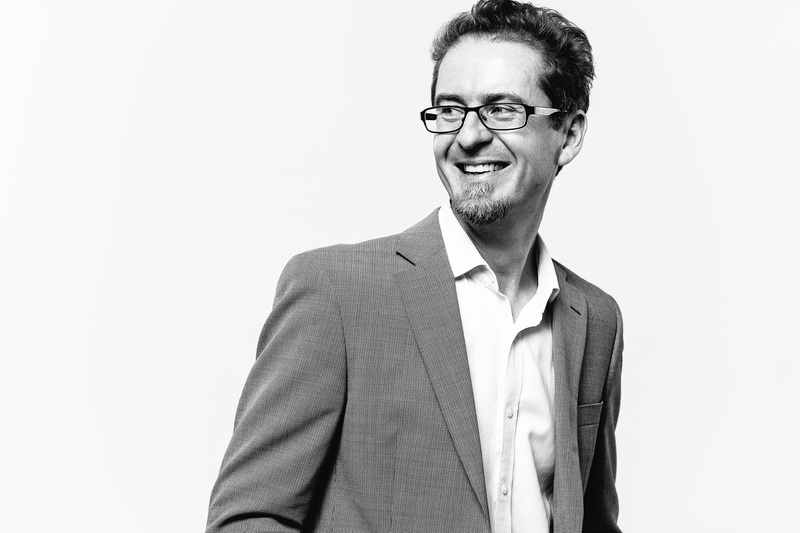 He is founder and principal of Ecocreative, a consultancy operating in Adelaide. Matthew believes a group of people can design solutions to almost any problem (as it’s more than likely we created it!). He is passionate about collaborating with purposeful organisations to confront tough personal, social and economic challenges — and having some fun in the process. Matthew’s commercial work is informed his roles in thought leadership, social enterprise, philanthropy and advocacy with TEDxAdelaide, Social Capital, the Awesome Foundation and Landscape Partnerships, an environmental NGO he co-founded several years ago.